ep. 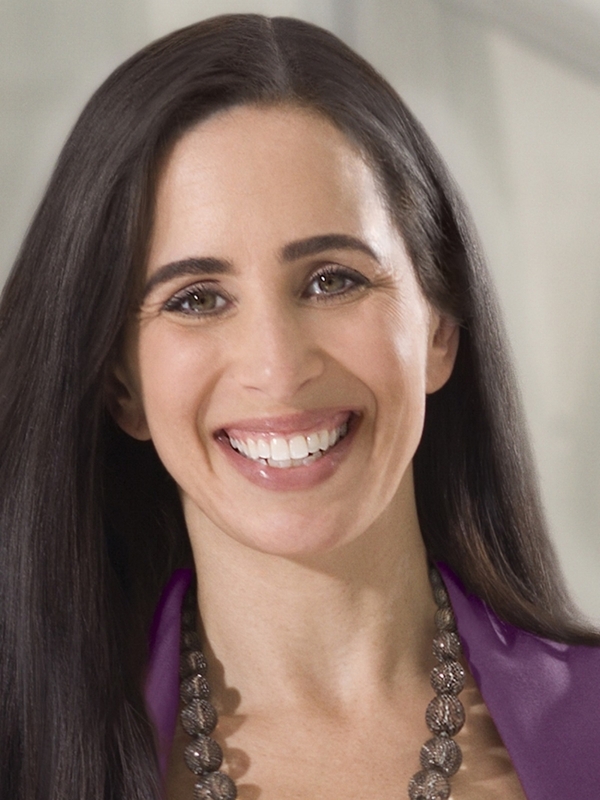 110 - Juliet Funt: Expert in Coping With The Age of Overload. CEO at WhiteSpace. Juliet Funt is the founder and owner of WhiteSpace at Work, training and consulting firm that helps organizations, their leaders and employees flip the norms of business in order to reclaim their creativity, productivity and engagement. With thought-provoking content and immediately actionable tools, she has become a nationally recognized expert in coping with the Age of Overload in which we all live and work. ep. 111 - Mike Maddock: CEO of Maddock Douglas. Entrepreneur, Inventor and Writer. Mike calls himself an Idea Monkey because he loves to solve problems with disruptive ideas. 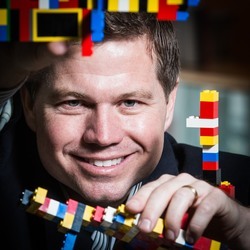 This passion for problem solving led him to establish Maddock Douglas, Inc. in 1991. Maddock Douglas has become an internationally recognized innovation agency that helps leading corporations invent and launch new products, services and business models. 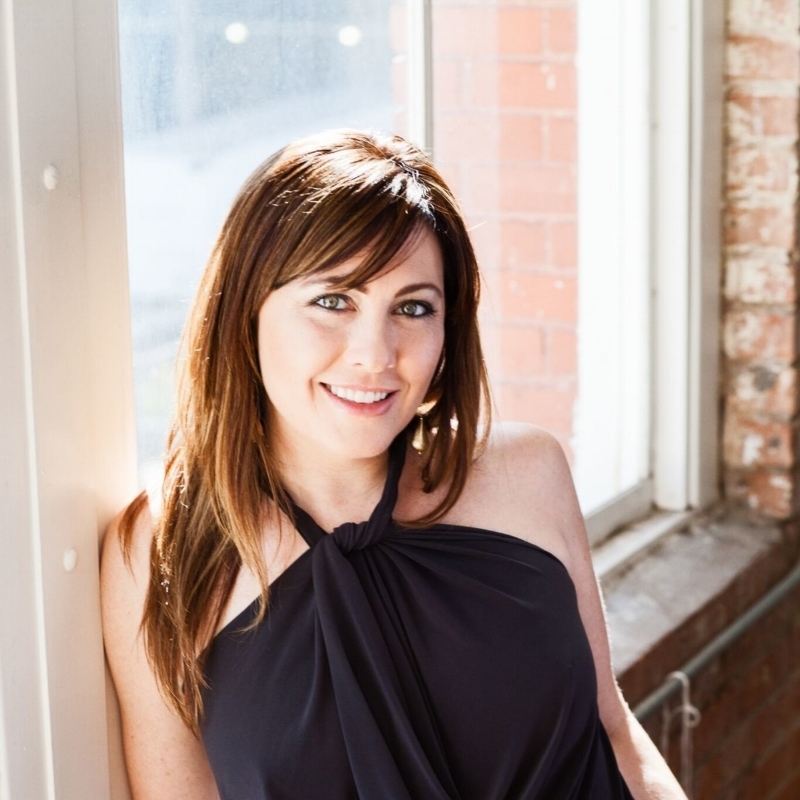 Abi Ferrin has a passion for empowering women and has been doing so through her eponymous clothing line for 14 years. As a fashion designer, she has had a perfect platform to inspire women, and as a philanthropist she created her company to support women while dressing them. From day one, Abi Ferrin has been committed to transparency in the manufacturing of her product. And a Happy Thanksgiving from all of us at GDA!